Home ViewPoint Showcase Should screen protectors come preinstalled on smartphones? Should screen protectors come preinstalled on smartphones? Smartphones can be found almost everywhere these days. With incredible evolution in the technology industry and with phones being even more ‘smarter’, powerful and personal its important to protect them as they do come at a pretty hefty price. 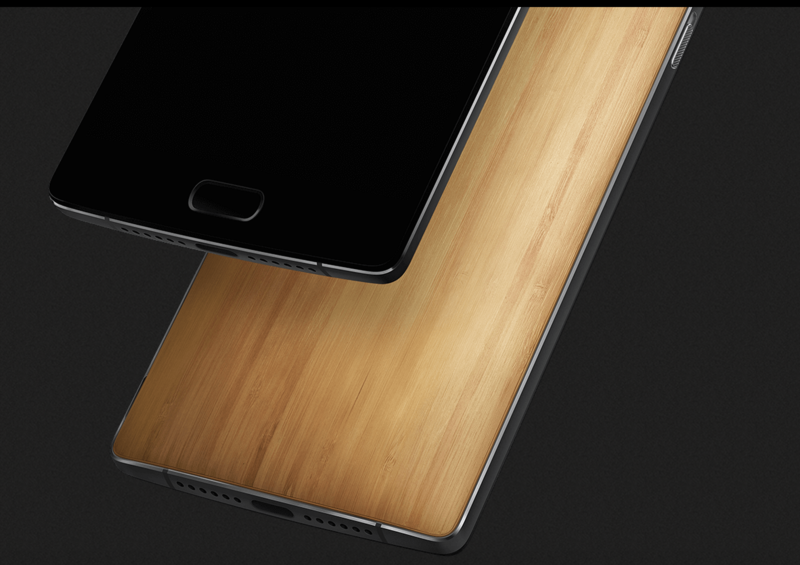 The OnePlus 2 which is a flagship phone comes with some great specs and capabilities and reasonable price. But the phone comes preinstalled with a screen protector on as standard. Which begs the question, Should smartphone ship with screen protectors preinstalled? It is understandable that most people pay a premium for a smartphone and hence would require to protect their device at best as possible. Most common ways of protecting a smartphone includes putting a case, a skin and/or a screen protector. In most cases, Device manufacturers provide their own cases as a separate accessory while people requiring a skin or screen protector may need to look for a third party service like slickwraps or dbrand. However, having something like a screen protector is a personal choice and differ among consumers. While some may consider putting a screen protector adds an extra level of protection to their expensive smartphone, some find them a little inconvenient interfering with the design or disabling them from experiencing the true feel of the screen. Removing the screen protector installed by default may even render it useless or non-reusable. In conclusion, its better for manufacturers to ship the device without a screen protector but if they do want to, they can definitely ship it separately (not preinstalled) or add it to the standard package of the device. How to get iOS 11, macOS 10.13, tvOS 11 GM Editions NOW! Is Face ID for Apple’s iPhone X a failure?